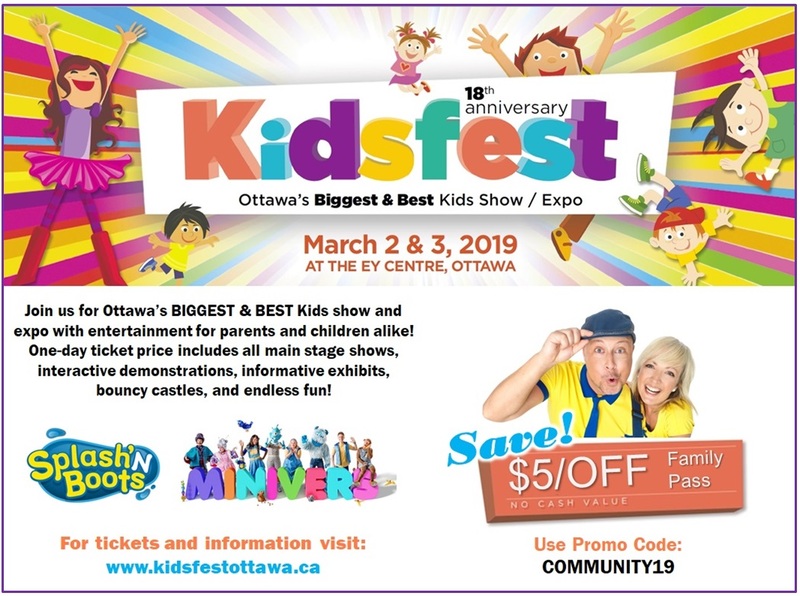 World-Changing Kids will have a booth set up at the awesome, fantastic, exciting KIDSFEST Ottawa 2019 and we want you to come and play. We will be doing all sorts of kindness fun together – like a Kindness Painting, a Kindness Scavenger Hunt and Kindness Cards. * giant inflatables and fun games. It will be a super weekend of family friendly entertainment.